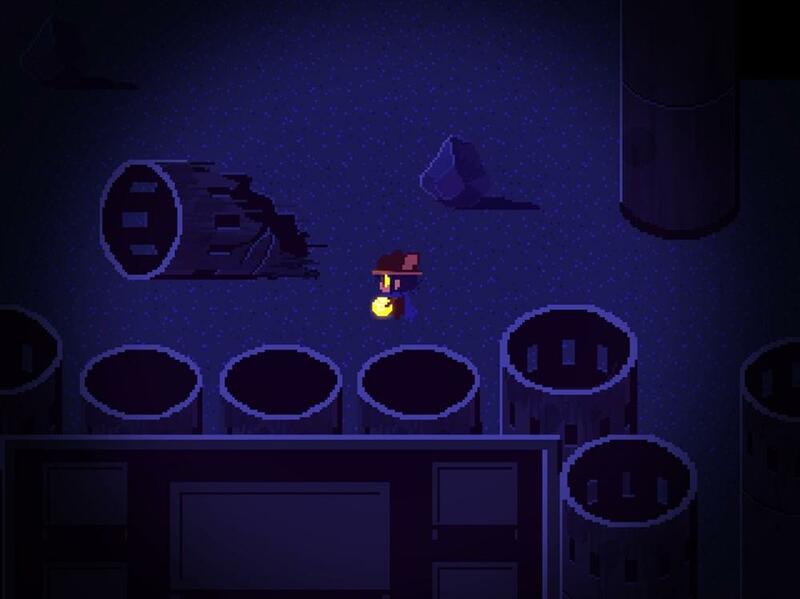 OneShot is a puzzle, adventure game with gameplay capabilities that go beyond the game window. You, the player, must guide Niko through a mysterious world, utilizing items, characters and the environment to progress. The life of a lost child and the fate of a steadily decaying world hang in the balance, and not everyone, or everything, is interested in preserving them either.